If there is one quintessential Detroit food item, it’s the coney dog. 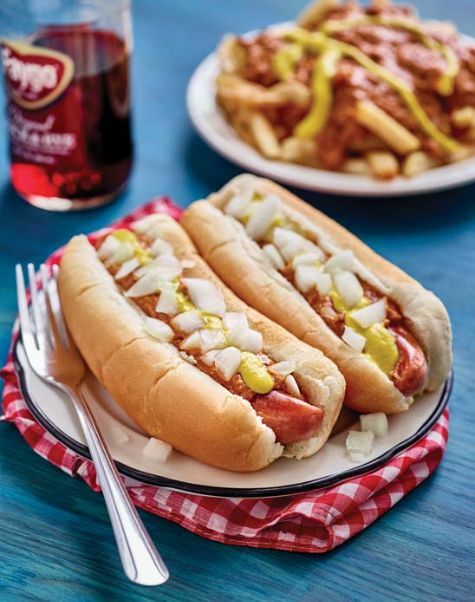 It’s obvious by the sheer number of Coney Island restaurants that inhabit the city and the suburbs that as long as you make a mean coney dog, you have a place in a Detroiters heart. The writer, Mike Dionne, sought out to rank metro Detroit’s best Coney Island restaurants based on Google and Yelp reviews, as well as word of mouth reputation. See which favorites cut the mustard.